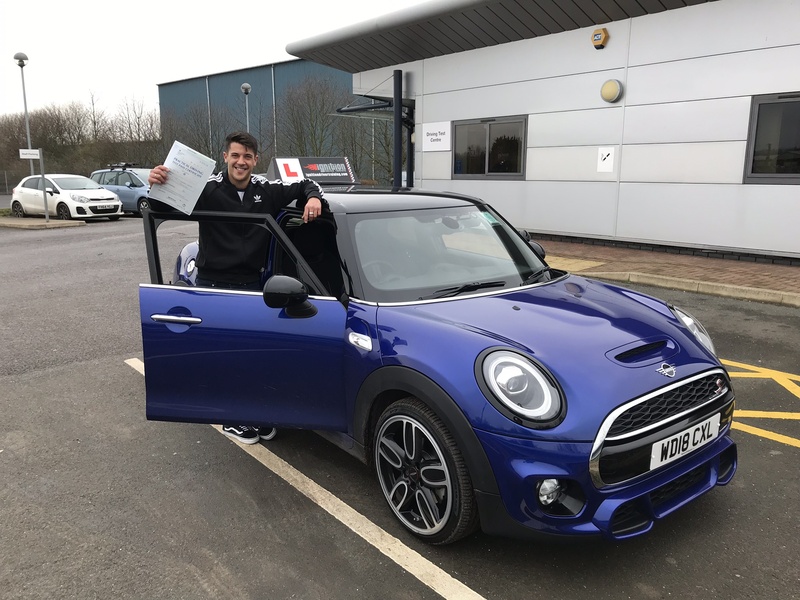 Congratulations to Vahid Gold from West Bridgford, for passing his driving test today, at the Colwick test centre in Nottingham. Vahid did a great job to only get 3 minors. Afterwards, his examiner commented on his planning, that it was a well thought out drive. It was also the first test for my new car, so it’s nice to start off with a pass!